Crazy Times, and lots more 4×4 RC Off Road Action to come! A Great day out with RCSparks, JEM and the Rude Boyz RC Crew. Having fun with the trucks and spending a day with friends out on a Canada Day Long Weekend is almost too hard to beat. Add RC, Water, A Forest.. Oh Man.. thats Heaven for most RC ADDiCTS! Our Axial Trucks attempted the Impossible hills just for the HELL of it!! SUPER FUN! Look Me up on the Google+ Network!! 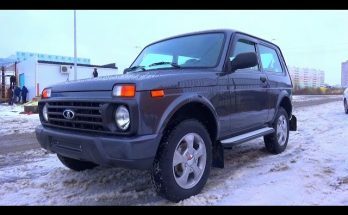 Next Article 2015 Lada Niva 4×4 Urban. 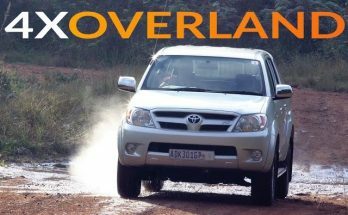 Start Up, Engine, And In Depth Tour. My friend is trying to get me started in RC Off Roading. After watching, I think I’m HOOKED! How did u mount the k5 blazer body? Whats the story with the dually?? What sized wheels are those? 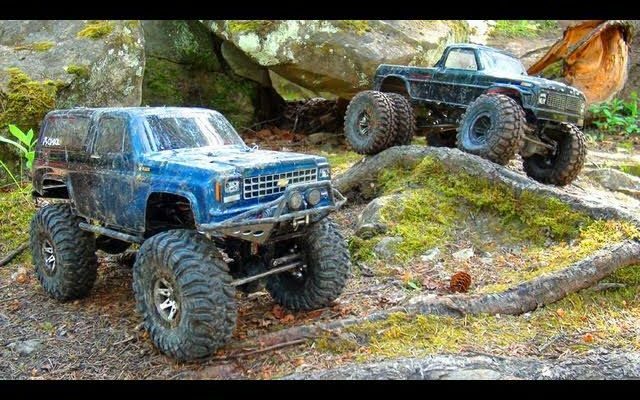 Those trucks are amazing and where do you get most of your trucks because I love rc and I need some new good ones!!!??? you need to do more 1/5 scale and shortcomings videos, that would be great! To film and drive you either use the one hand trick or have someone else to do it for you. Swwweeeeet !! I Love it, : – ). 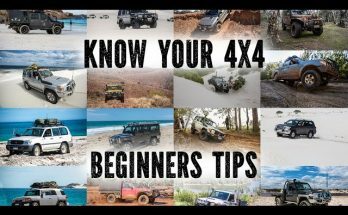 Is it an axial day at deadly pass? I really wanna go to his house with my rc car!